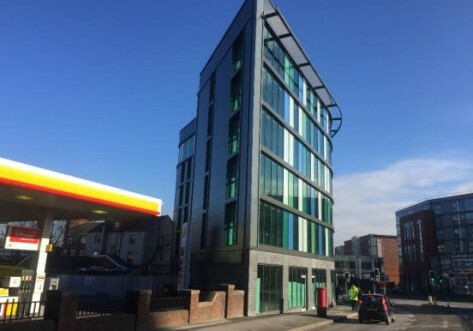 Located in Sheffield’s centre, on the vibrant Ecclesall Road close to both University of Sheffield and Sheffield Hallam University. 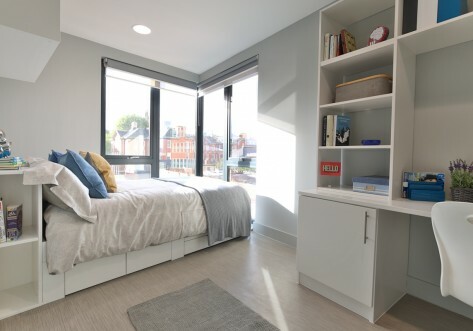 Join the LIVStudent community, in your thoughtfully designed en-suite room or studio and within your apartment you’ll benefit from LIVStudent’s extensive communal spaces and social programme. Giving you market leading unlimited WIFI, a friendly local team and no hidden costs. 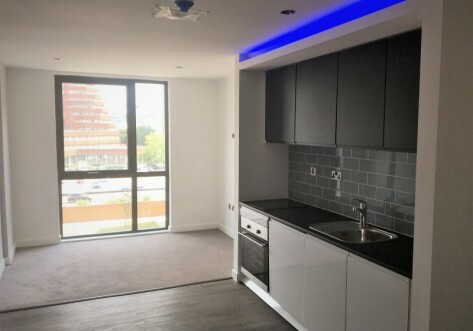 You’ll have full access to the communal area located on the 9th floor overlooking the city, complete with terrace. Your communal space includes; gym, café, coffee house style chillout area, library style screening room, open plan games and study areas. 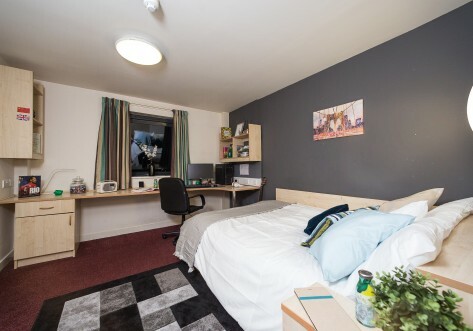 Your en-suite room or studio has a comfy mattress, extra storage, extra plug sockets with USB charging points, study desk, black out curtains for your large window and hotel style en-suite with power shower. Come see us at LIVStudent Sheffield or send us an enquiry! inclusive of all bills available on 44-week or 51-week tenancy from September. inclusive of all bills available on 44-week tenancy from September.